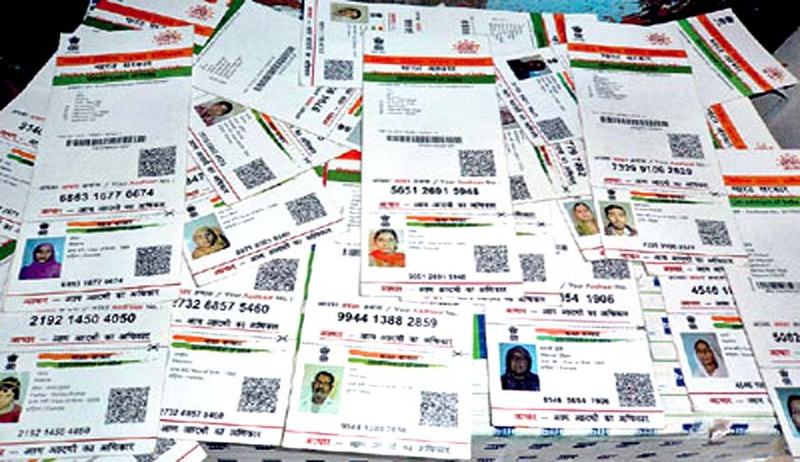 The Government has notified the establishment of Unique Identification Authority of India in exercise of the powers conferred by section 11 of Aadhaar (Targeted Delivery of Financial and Other Subsidies, Benefits and Services) Act. Notification, which was published on 12th July 2016, says that the head office of the Unique Identification Authority of India Authority shall be in New Delhi with regional offices at Bengaluru, Hyderabad, Lucknow, Guwahati, New Delhi, Ranchi, Mumbai and Chandigarh and offices for Central Identities Data Repository operations at Bengaluru and Manesar. Notification, which was published on 12th July 2016, says that the head office of the Unique Identification Authority of India Authority shall be in New Delhi with regional offices at Bengaluru, Hyderabad, Lucknow, Guwahati, New Delhi, Ranchi, Mumbai and Chandigarh and offices for Central Identities Data Repository operations at Bengaluru and Manesar. The Aadhar Act seeks to provide statutory basis to Aadhaar, providing for “good governance, efficient, transparent, and targeted delivery of subsidies, benefits and services”, from public funds, to the citizens through assigning of unique identity numbers to them. Interestingly, this publication is made, even during a pendency of petition in Supreme Courtfiled by Senior Congress leader Jairam Ramesh challenging the decision to treat Aadhaar bill as a money bill, which was passed during Budget session in March 2016. The Supreme Court had, last year, allowed the use of Aadhaar cards also for MNREGA, Jan Dhan Yojana, pension and provident fund schemes, along with public distribution system and LPG subsidy.